Hello! How has your week been? School started back this week. Can’t believe my kiddos are in Yr 1 and Yr 4. I’m also back in the classroom. I have a lovely class and am excited about the new year ahead – although I need a few more hours in the day to get everything done. Too much to do, not enough time. Can you relate? 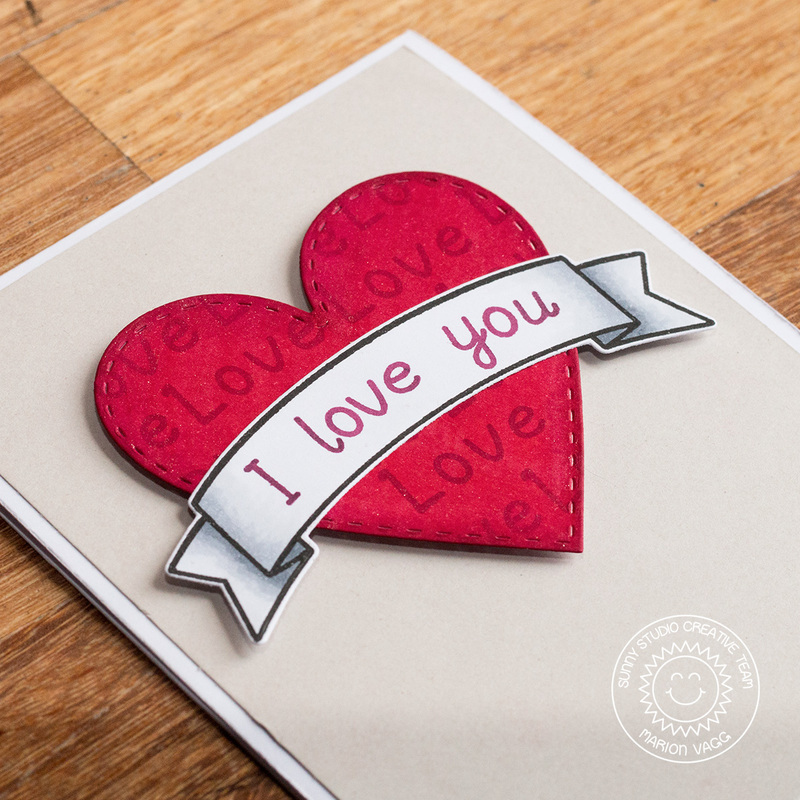 Anyway I have a new card up on the Sunny Studio blog. Rather clean and simple, but perfect for that someone special. 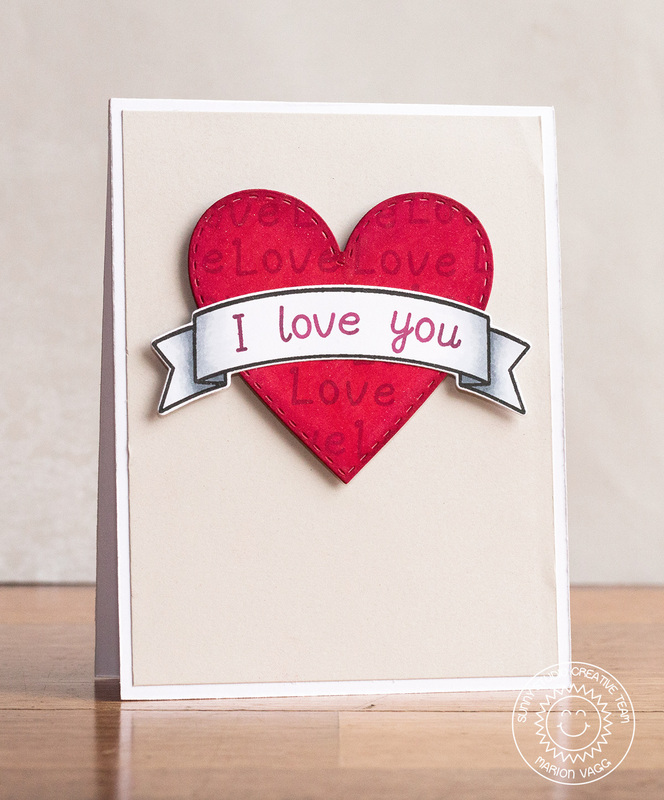 I am loving the new stitched heart dies and I created my own sentiment with the Sweet Script stamp set. 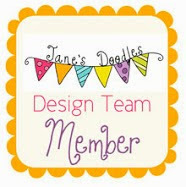 The banner is from the Sunny Border stamp set and it too has coordinating dies. When I first made this card it looked very flat to me – something was missing. So I left it and walked away. I then had the idea to add some subtle shading with Copic Markers to the banner, and it was just what it needed – oh and the heart needed a coat of Wink of Stella as well! This is super cute Marion! Nice! It’s great you have a nice class. Hopefully you’ll also have a great year. Cute! Love the dimension you added with color too! I decided that this year was not going to be as busy as the last two… I think that idea has already gone out the window lol. Hope you do manage to find a little time for yourself too. ps Your card is CAS perfection!